Welcome! 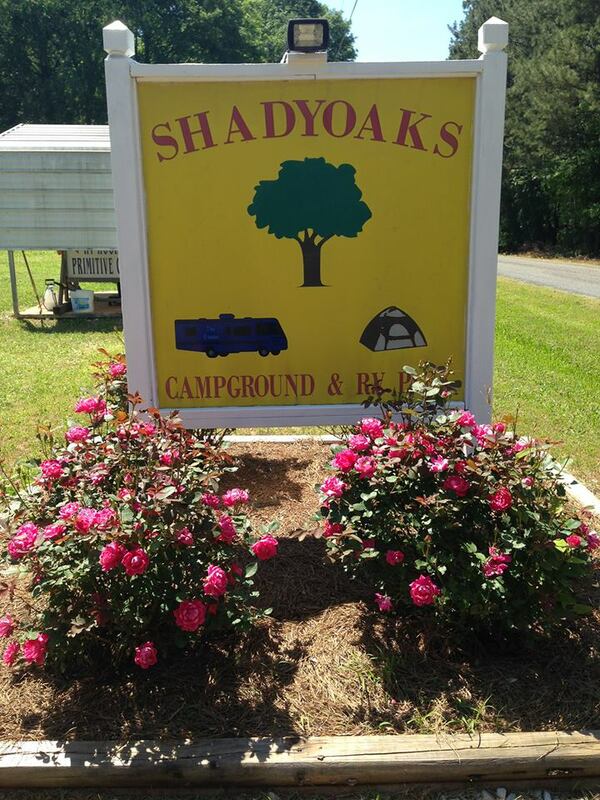 We take pride in saying that Shadyoaks is truly the nicest campground for camping at Talladega Superspeedway. 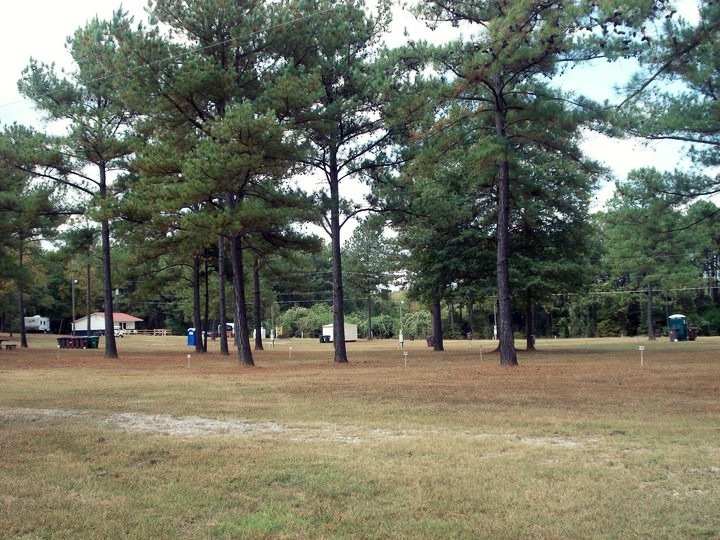 With spacious campsites and numerous trees, Shadyoaks is the campground to be at during the Nascar races. 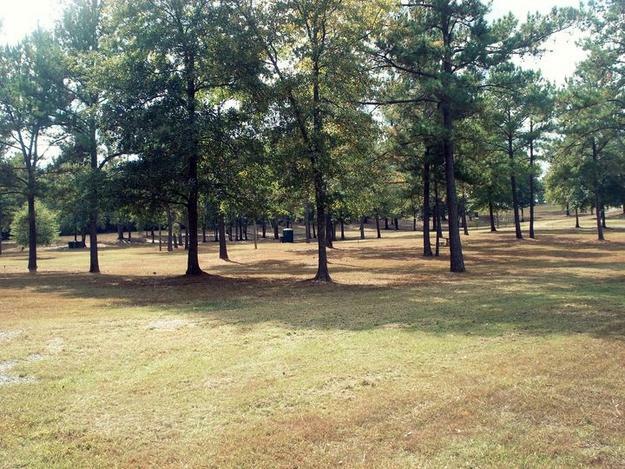 From RVs to tents, we have a campsite that's right for you. 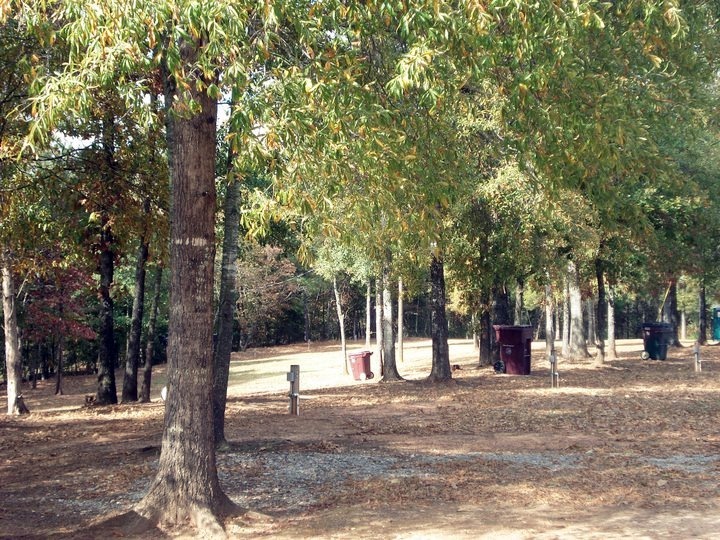 Remember when choosing a campground near Talladega Superspeedway, we have everything you need with friendly, southern hospitality. 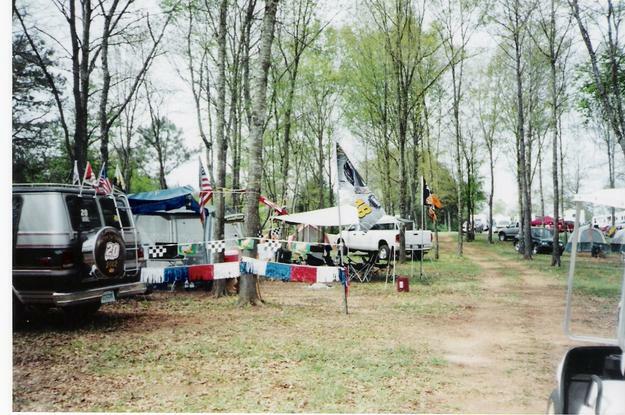 Camping at Talladega Superspeedway is at its best when you camp at Shadyoaks Campground. 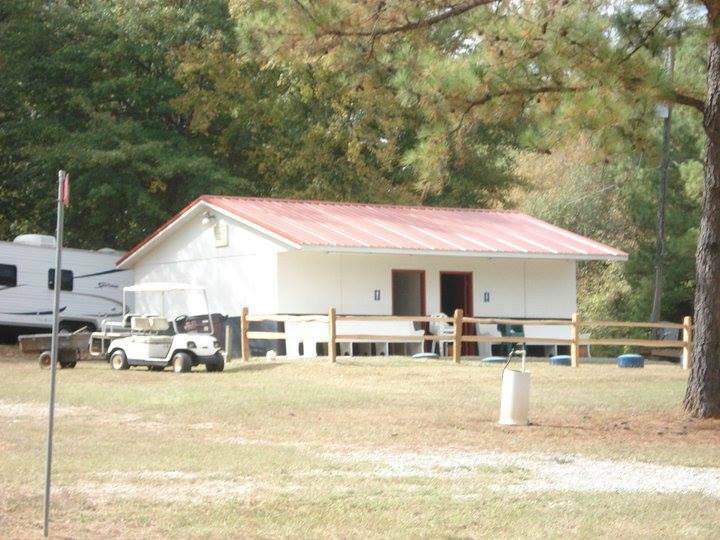 We can't wait to be your home away from home during the Talladega Nascar races. 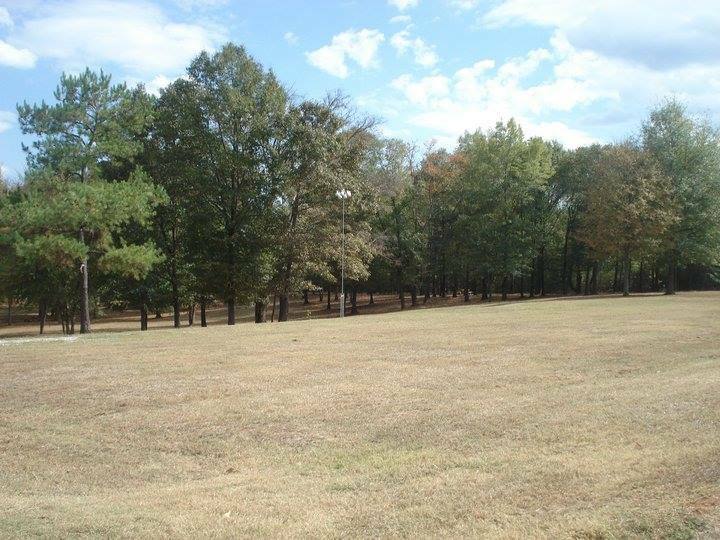 Give us a call, and see what all is included with our sites. You can't beat our rates! Don't wait! Book your reservation today! Our shower house is cleaned/sanitized regularly. Each shower stall has an area for showering and a separate area for dressing. There are hooks for hanging items and chairs provided. There are sinks, mirrors, and many power outlets available for your use as well. The Health Dept. has also stated that our showers are the best around!